As per the requirements of the updated November 2017 National Civil Aviation Security Programme (NCASP), the Irish Aviation Authority (IAA) has approved Simtech Aviation as an Aviation Security Training Organisation (ASTO). Under the provisions of the NCASP, from 1st December 2017 all aviation security training delivered in the Republic of Ireland must be provided by an approved ASTO. 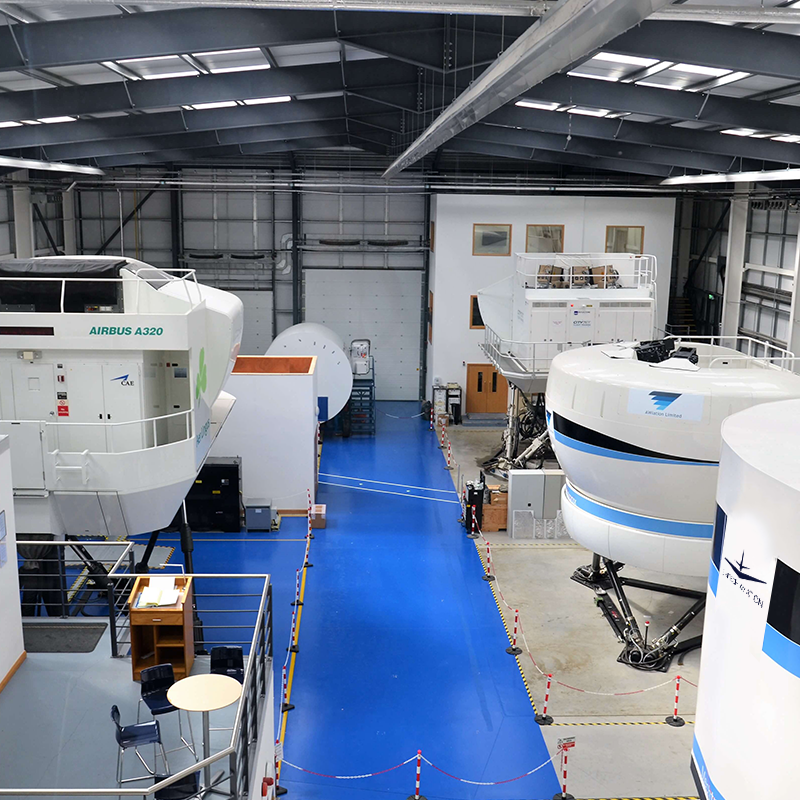 Simtech Aviation is approved to conduct training for personnel that work on and around aircraft such as pilots, cabin crew, ground handling staff, ramp personnel and engineers. We also provide Basic Security Awareness Training (BSAT) which is a pre-requisite for all staff members that require an Airport Identification Card. 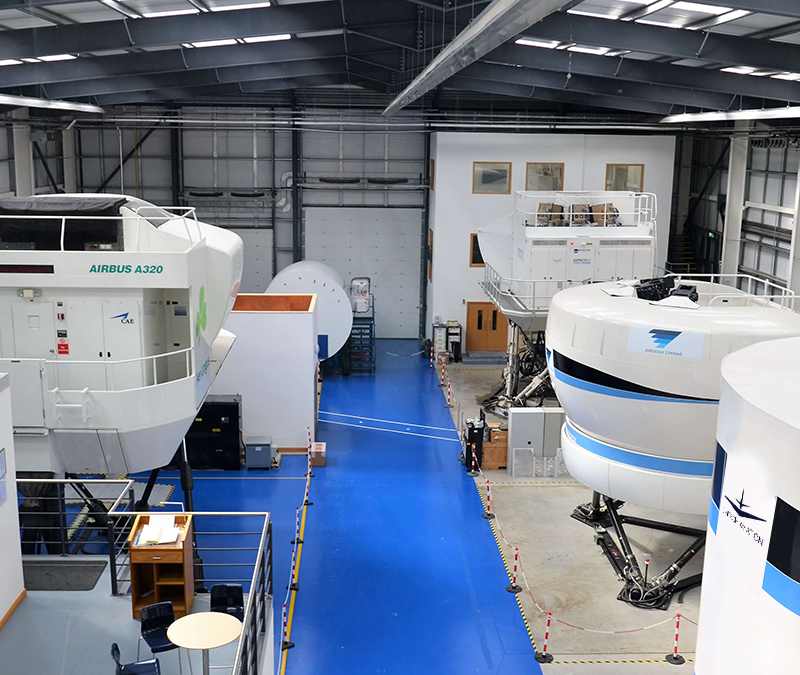 Based in Dublin Airport Logistics Park, currently provide training to CityJet, Stobart and SAS in the areas of CRM training, Train the Trainer, Instructor Core Courses as well as our highly regarded MCC/JOC and sim prep assessments training to student pilots.